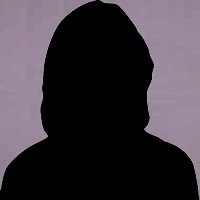 You have noticed that something is wrong with the profile of Kaori Nakayama, or that something is missing? If so, please help us to improve Wrestlingdata.com. With this form, you can send a note to the Wrestlingdata team and tell us what should be changed. Please refer to the sources of your information (for example in link format) so we can verify the information. We will then update the profile of Kaori Nakayama as soon as possible. If you want to receive an answer to your note, please mention your e-mail address within the text field. If you are Kaori Nakayama and you want to talk with us about this wrestler profile, you can also use this form.